Notes: An exploration puzzle game where the hero Toa explores the island of Mata Nui. The Bionicle series is highly and infamously appropriative due to mis-using terms such as Tohunga, Whenua, Ruru, and Pohatu; and stories from Easter Island without consulting Māori or Pasifika peoples. The game also incorporates elements of faux-spiritualism and primivitism. Consequent threats of legal action and poor publicity resulted in Lego cancelling a sequel video game and re-branding the Bionicle Mata Nui series as the “Matoran” series. Still, Lego sneaks in cultural appropriation wherever it can. 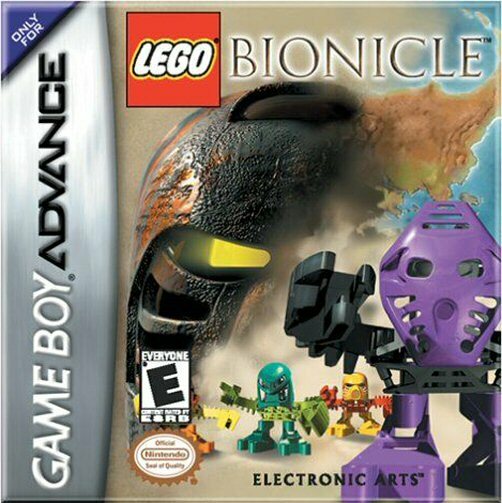 Overall Rating: With plenty of other Lego/Bionicle games to play, why not play something less appropriative, instead?